Is it them? Is it you? I think you should ask yourself first before saying “I miss you”. Because, you know, you change. People change. Places change, age, and grow tired even more each day. So when you miss people, or places, you probably just miss yourself. But you probably miss them too. What would you say to me anyway? 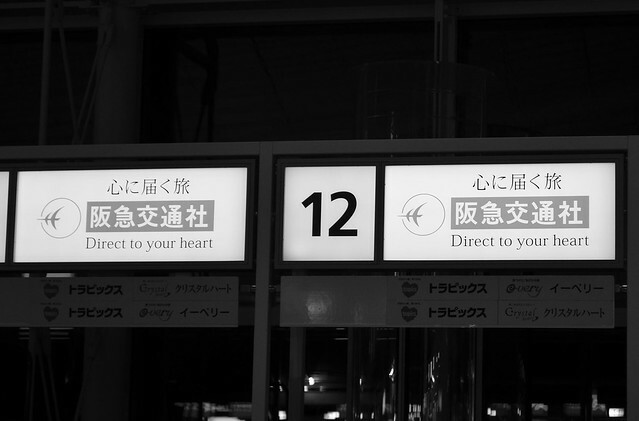 Once, I cried in front of the departure gate of an airport. I cried because I unintentionally hurt someone who might need think a thousand times to hurt me back and still wouldn’t do it. I didn’t cry because he was about to fly although everyone around might’ve thought so. I cried because I wished I could give that person a hug and say sorry, but there were 2 things about it: 1) You couldn’t give a hug without receiving one, and you could only receive one when you deserved it, and 2) Global rule; a sorry never undoes a hurt. So I cried silently, in front of the departure gate of an airport. I hid the sound of my weep behind the sound of people steps, wheeled suitcases rolling, and flight announcement. It was the most legal space to cry. No one would ask what happened because everyone was too busy; either with the future that awaited or the past that haunted. No one would ask what happened because people had their own goodbye. Those who passed would not notice because some were too happy and the others were too lonely. As soon as he got through the gate, I missed him already. There I cried. It was the most legal space to cry.